You are invited to learn about the Community Foundation for Monterey County’s Community Impact grant program. 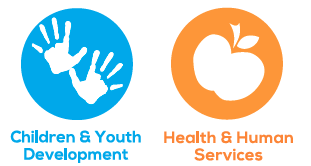 Applications addressing the 1) Children & Youth Development and 2) Health & Human Services program areas are due by 5:00 PM, February 1, 2019 (application requesting $15,000 or less are due by 5:00 PM, March 1). The purpose of this presentation is to help new applicants better understand what we look for in a strong application. If you are familiar with the Community Impact grant program and have questions, feel free to contact your program officer instead of attending this presentation. 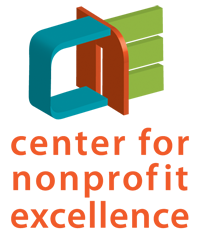 Prior to your attendance (or contacting us), grant seekers are asked to review our grant guidelines, presentation slides/recording, application questions and list of recent grants available at www.cfmco.org/communityimpact. For questions, please contact the Community Foundation, 831.375.9712 or 831.754.5880.